The transfer window closes next Thursday with managers up and down the land trying to bolster their squads. 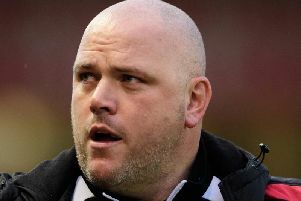 Morecambe boss Jim Bentley is no different as he seeks reinforcements to try and keep the Shrimps in League Two next season. He provides an update here on any further possible incomings as well as any departures from the Globe Arena.